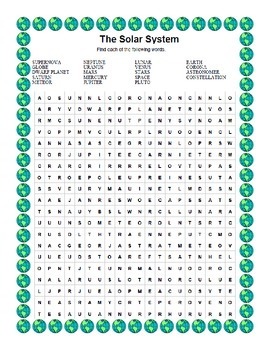 Here are two word searches that will provide a nice review for your students. 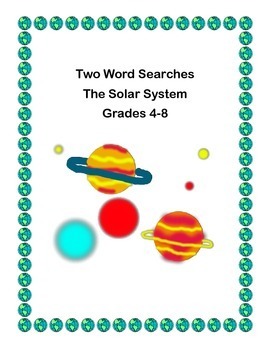 The planets and other vocabulary are included. 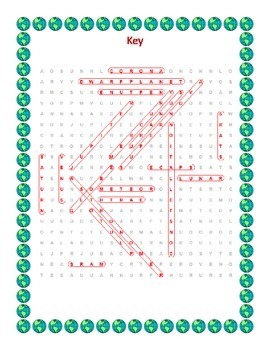 The second word search is a maze and word search. 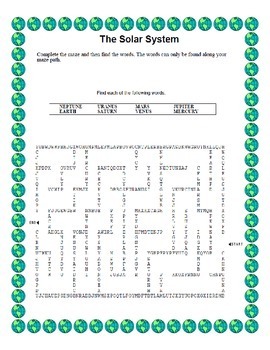 They make good review, work for early finishers, homework, or an assignment you can leave for a sub.